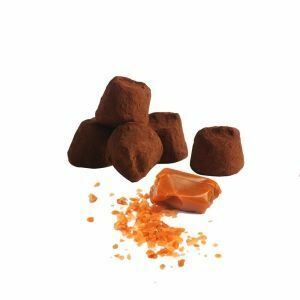 Come and taste this pure, doubly French speciality: “the French cacao Salt of Guérande truffle”. A truffle sublimated by a hint of Salt of Guérande and which gives an explosive result. 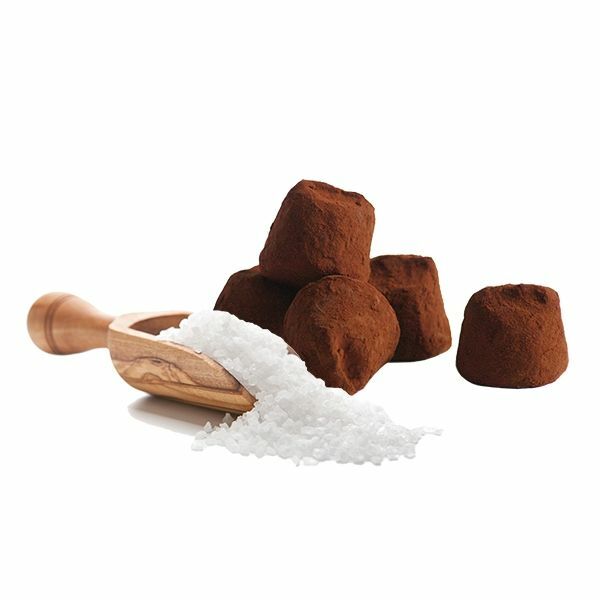 With French Cacao truffles with a touch of Salt of Guérande, choose quality, originality and authenticity. Chocolat Mathez highlights French heritage and know-how through this new recipe. 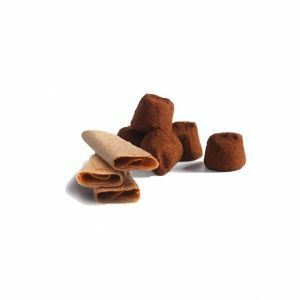 A touch of the renowned “Salt of Guérande” combined with the sweetness of a cacao truffle ensures a perfect blend. 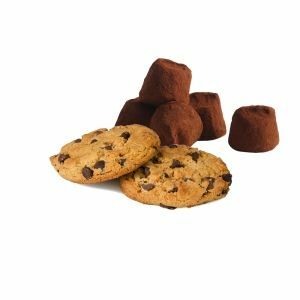 Discover this recipe made from quality raw materials to guarantee maximum flavour and authenticity. A Mini Metal Box “Salt of Guérande” has been specially created to his likeness.